Meg never complained when her father stipulated in his will that she must marry and have a male heir to own his ranch. That is, until she lost her husband to a spring storm. Now everything that looked secure in her life is as destroyed as the buildings around her. If the loss of her spouse wasn’t hard enough, she now has to take on the ranch and the new foreman, Jax. He likes to argue with her even more than he likes his job. Meg wants to trust him, but Jax is running from something. 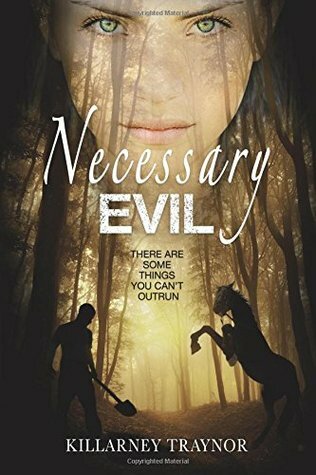 He has secrets that could put Meg and the ranch in grave danger. Can Jax conquer his past and teach Meg what love is really like? Can Meg trust that he wants her for more than just the land? Enter to win a signed print copy of To Honor and Cherish! Giveaway limited to US residents only, please. Kari Trumbo is a writer of Christian Historical Romance and a stay-at-home mom to four vibrant children. She does freelance developmental editing, blogging, and book reviews. When she isn’t writing or editing, she homeschools her children and pretends to keep up with them. Kari has written two other novels in the Western Vows series and one prequel/novella; all should be released by this time next year. Kari loves reading, listening to contemporary Christian music, singing with the worship team, and curling up near the wood stove when winter hits. She makes her home in central Minnesota with her husband of eighteen years, two daughters, two sons, and four cats. Giveaway ends December 24, 2015.